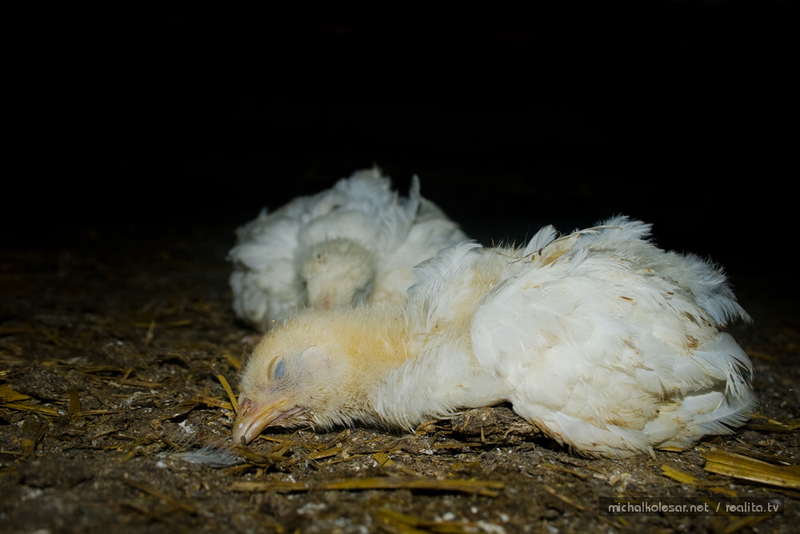 The keystone of the term broiler is a highly intensive fastfeeding of an immature body. 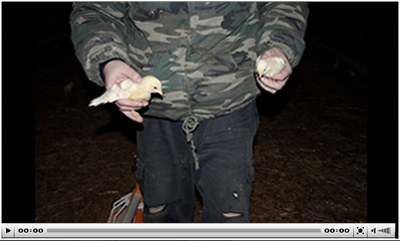 Broilers are children whose muscles equal the weight of a grown-up while their skeleton and the inner organs remain childlike. 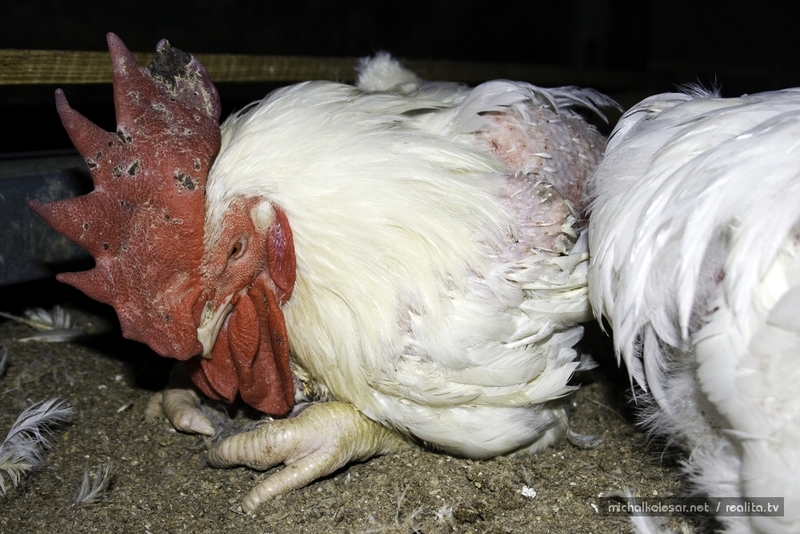 The broiler industry is a purposeful cripple manufactory. This entry was posted on Čtvrtek, Srpen 6th, 2009 at 14.52	and is filed under investigation. You can follow any responses to this entry through the RSS 2.0 feed. Responses are currently closed, but you can trackback from your own site.